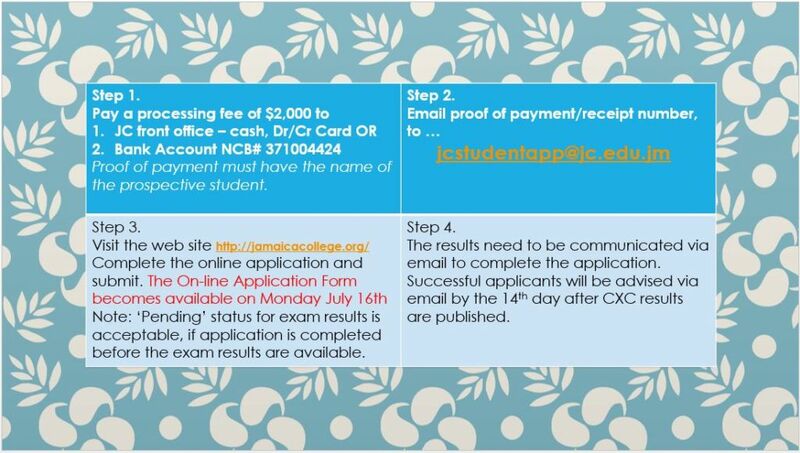 Students who pass their GSAT/Entrance examinations for Jamaica College will be given a date to come in and fill out their registration information online under the supervision of the ICT team. Students who wish to be transferred to JC must speak to the Dean of Student Affairs. Mrs. D. Walcott. There is a procedure that will be outlined. 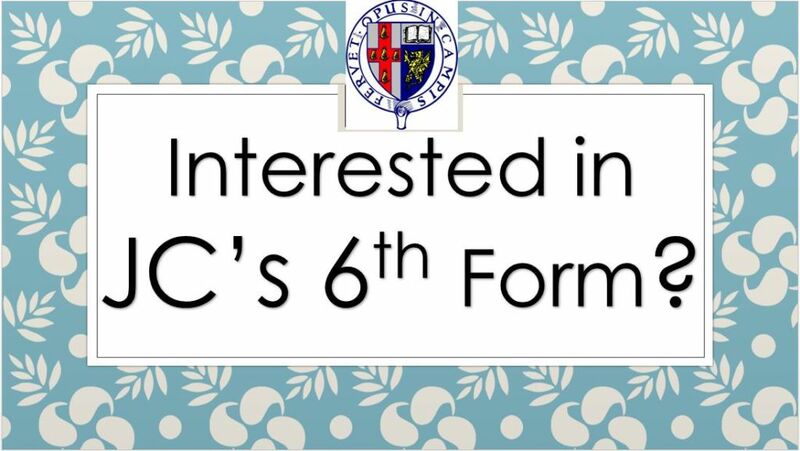 Management has the right to interview any prospective student and potential 6th form student before a decision is made. Welcome to your new educational home. We are happy that you will be a part of the True Blue family. We have prepared a few things to get you started. Explore the JC website to get an understanding of JC’s stakeholders and how we work together. Familiarize yourself with the School Rules (they are on the website and you will get a hard copy in a form of a note-sized handbook. Keep it for ease of reference. Be sure to speak to the Dean of Student Affairs (DOSA) who will give you the required registration forms to fill and return. Assist you with any diagnostic tests and evaluations required. Who will also pace you through online registration, requiring an ID and arranging any required interviews. Be sure to visit the System Administrator or her assistant, who will familiarize you with the online school management system and other expectations as it relates to systems and procedures. 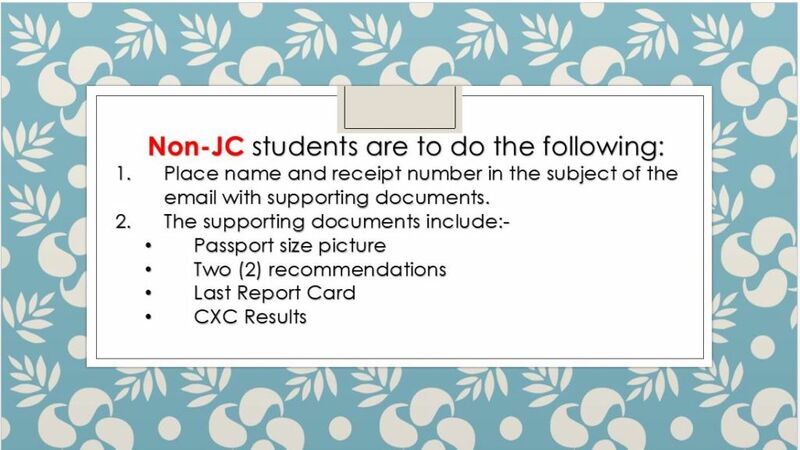 Please have ready an email address for both parents/guardians and the student before visiting the System Administrator. Jamaica College acts in place of the parent while the student is in our care. The school is committed to offering academic and social programmes that will equip students for life. The school cannot work in isolation. It is therefore important that each party understand his/her role in this joint venture, and the role of the other parties. Work hard in all my school activities to become a functional, successful andvaluable memberof the school and, in the future, of the society. Having carefully read, understood, accept and agree to abide by the conditions, rulesand requirements setout in this handbook. Meet with the school to discuss my/our child, the understanding must be that everyone is treated with equal respect, that the discussions must be heldbetween adults andthatchildrenwillhavetheiropportunitytoparticipate; emotions must be contained, and we must be able to discuss matters with respect for all concerned. Having carefully read, understood, accept and agree to the conditions, rules and requirements set out in this handbook or any other rule the school may add at any time.